University of Illinois, 2005, B.A. Naureen Amjad is the leader of Pedersen & Houpt's Employment Law Practice Group and is also a member of the firm’s Litigation and Dispute Resolution Practice Group. She focuses her practice on business and commercial litigation matters, as well as labor and employment litigation and counseling. With experience from discovery through trial, Naureen can handle all aspects of litigation. She has taken and defended depositions, prepared witnesses for trial and successfully argued dispositive motions. Naureen has defended employers before federal and state courts against claims of discrimination, harassment, and retaliation. She has successfully handled employment cases involving Title VII, FMLA, FLSA, ADA, and ADEA claims. She regularly defends employers against charges filed with the IDHR and EEOC and is experienced with mediations before such administrative agencies. In addition, Naureen regularly counsels clients on various employment matters, including handbooks, electronic data policies, retention policies, social media policies, severance agreements, non-competition agreements and non-solicitation agreements. Naureen also works proactively with clients through counseling and training to identify preventative solutions to litigation. Naureen also practices in the area of trademark law. She has experience registering various types of trademarks both domestically and internationally. She also defends and opposes federal trademark registrations before the Trademark Trial and Appeal Board. 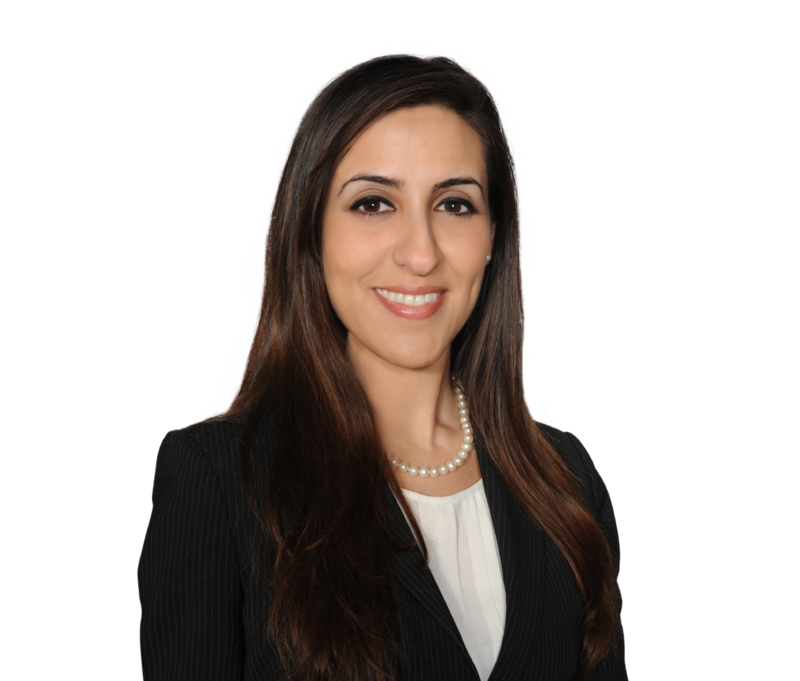 Prior to practicing law, Naureen served as an extern to Magistrate Judge David G. Bernthal of the U.S. District Court for the Central District of Illinois, and Judge Holly F. Clemons of the Sixth Judicial Circuit. Successfully represented a Fortune 500 insurance company as second-chair in high-stakes employment arbitration before the American Arbitration Association. Department of Labor Withdraws Obama Administration Guidance Classifying Most Workers as "Employees"